wanting to 'think outside the box room' The MintWorks has a space for you. 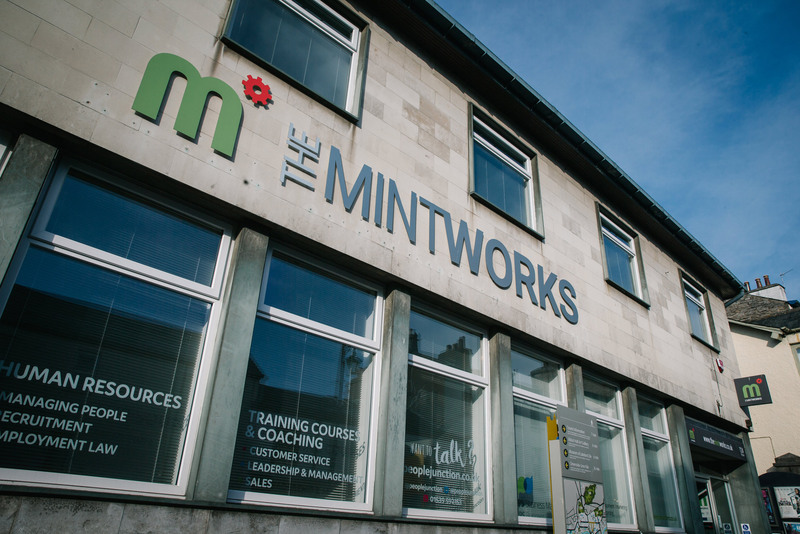 The MintWorks offers a variety of spaces where you can work, meet clients, hold an event or collaborate with others right in the heart of Kendal. 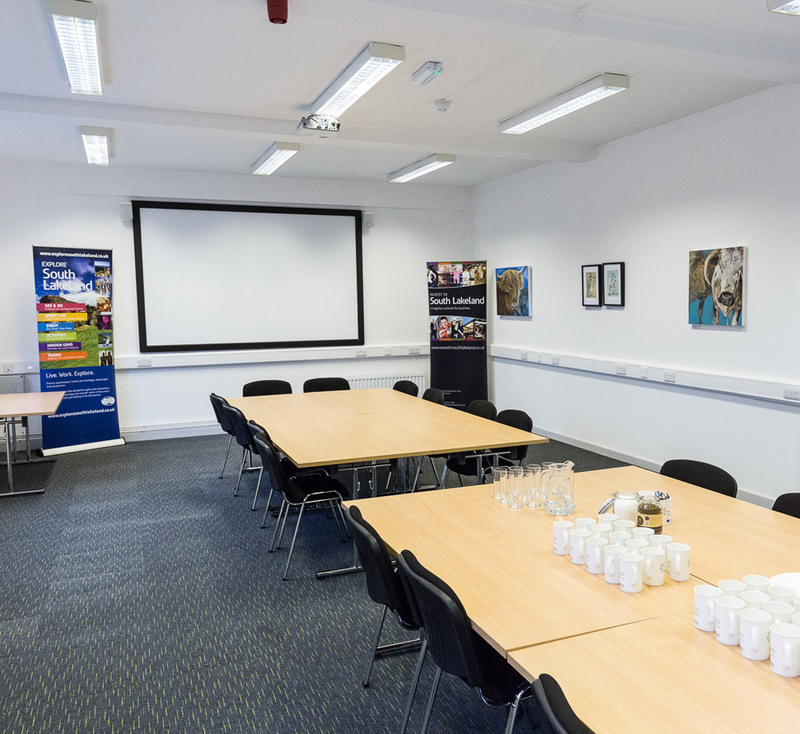 Our meeting rooms and co-working spaces are a fantastic, fuss free way to increase your creativity, hold training courses and events, meet clients and develop your business. 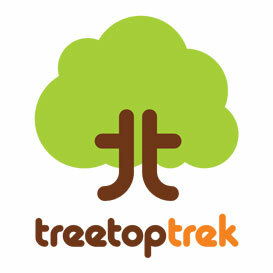 For up to 70 people with AV facilities and screen at great rates. Two small, flexible meeting rooms for 2 – 6 people. 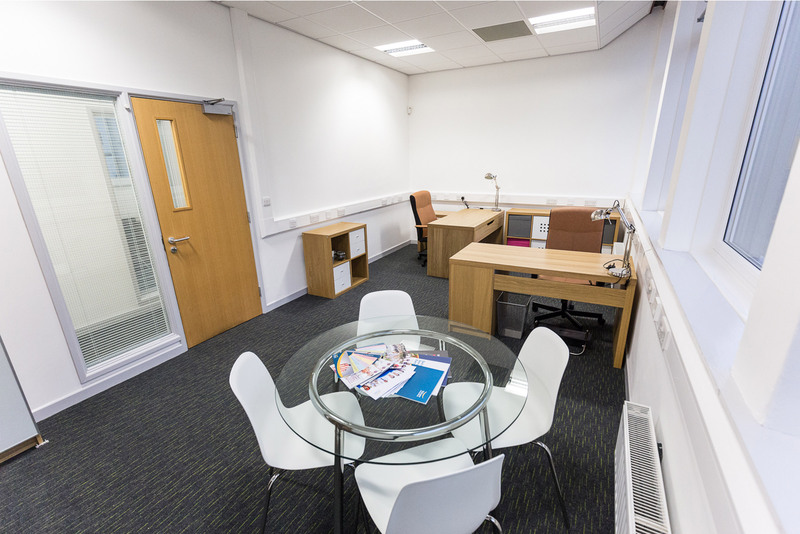 Hot desk in our meeting rooms or join one of our regular co-working days. 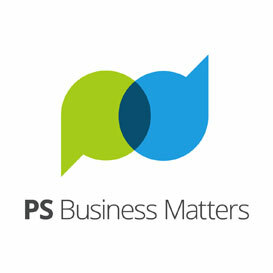 Secure post box and use of The MintWorks address, meeting rooms and shared work spaces. Access to superfast wireless broadband and a communal printer. Well equipped kitchens with tea and coffee available for room bookings and co-workers. Hot-desk or co-working regular? 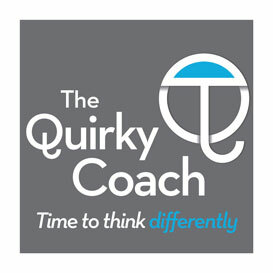 Get 10 sessions for £100 – that’s 2 free sessions! 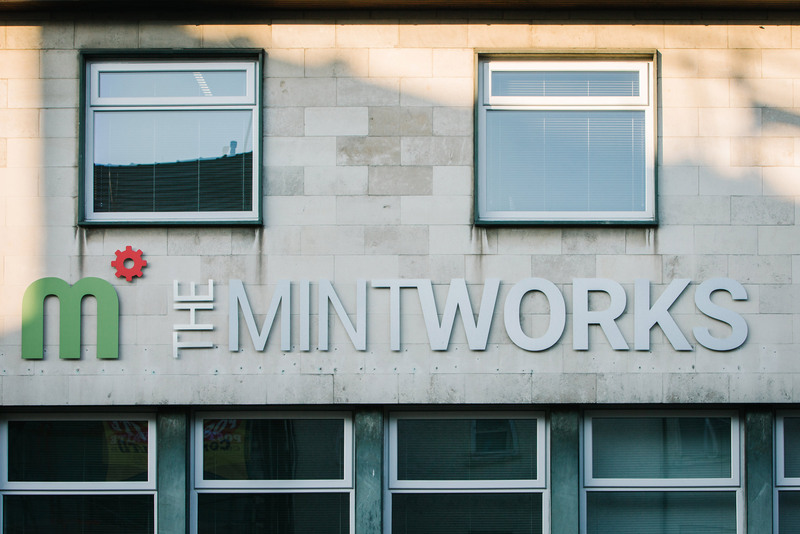 Taking an office at The MintWorks got us out of our spare bedroom and gave us the space and flexibility to meet clients while regularly seeing a host of other people in and around the building. Coming to work everyday is much better for our work life balance! 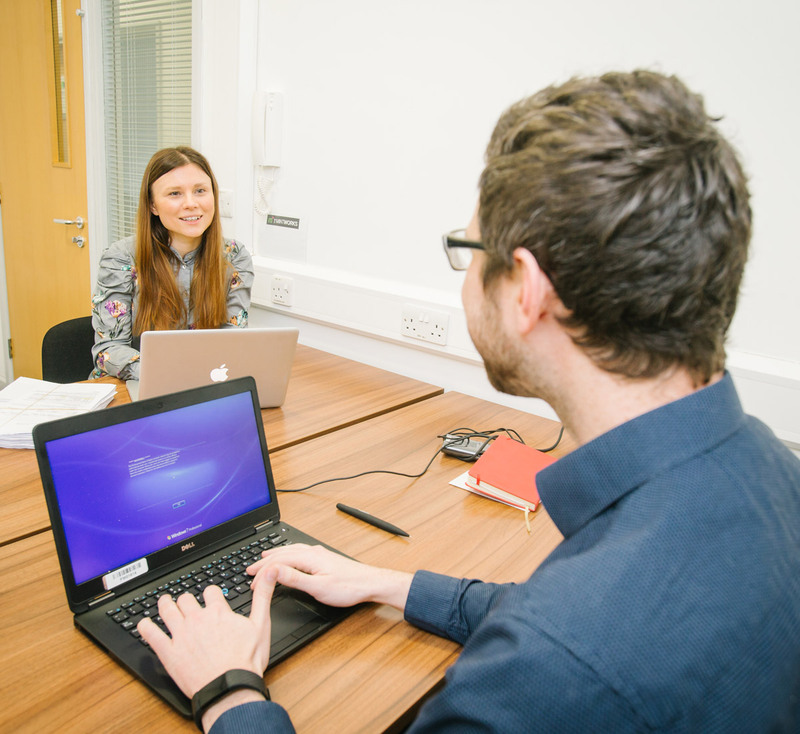 Choosing MintWorks to locate my business has helped grow my business by giving me a presence on the high street, a convenient location to meet clients and it’s great to be part of the greater business community. Anyone who operates as a sole trader or runs a micro-business will understand how easy it is to become isolated and inward-looking. The interaction with other business people within The MintWorks is a great refresher and it guarantees getting my week off to a lively start. 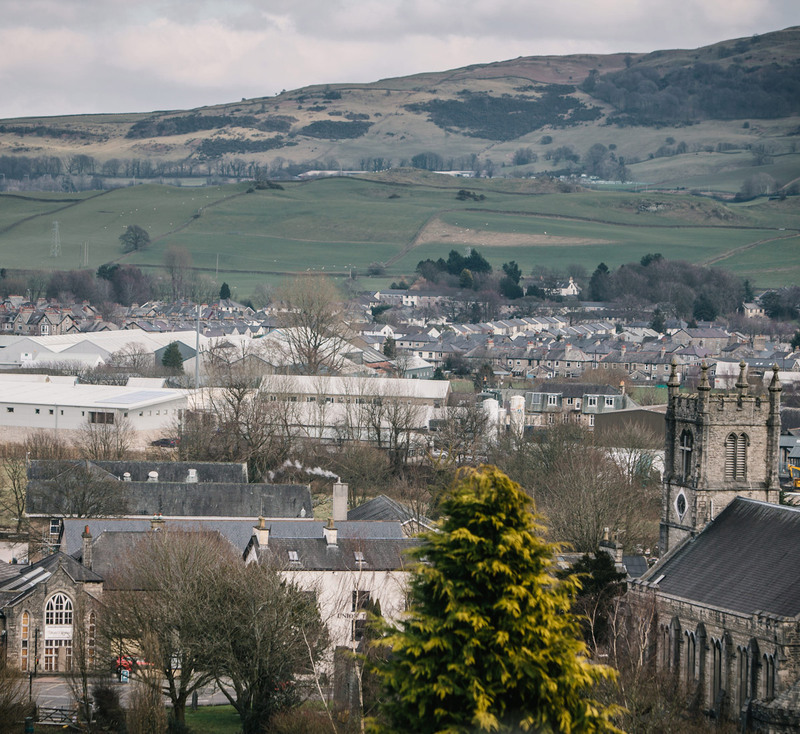 The MintWorks is a South Lakeland District Council economic initiative, delivering investment in South Lakeland and helping to create 1,000 new jobs. 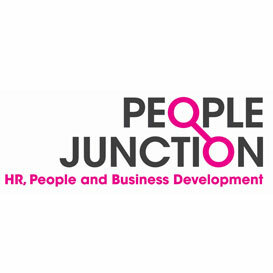 For more, contact the SLDC Economic Development Team on 01539 793280.